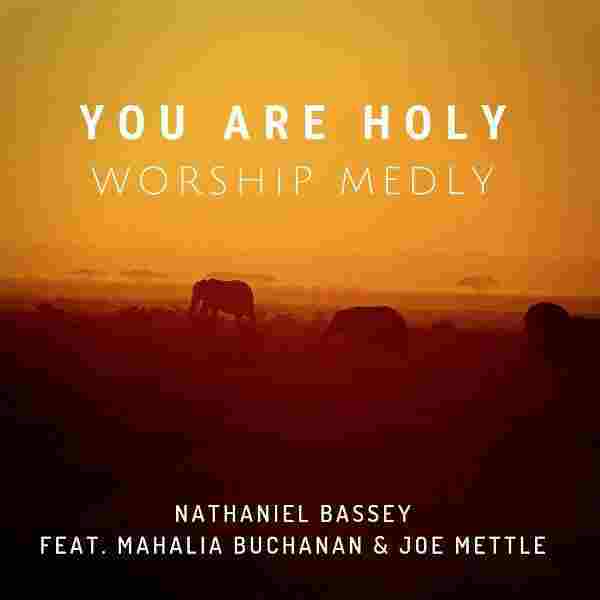 Nigerian Gospel artiste and worshiper, Nathaniel Bassey teams up with South African Gospel artiste Mahalia Buchanan and Ghanaian Gospel songwriter Joe Mettle to release a brand-new song titled “You Are Holy”(Worship Medley). 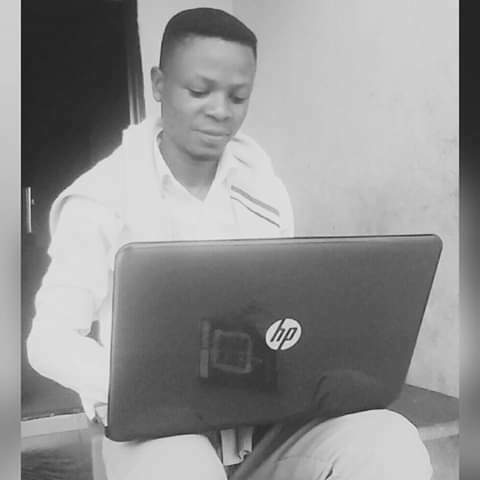 Listen Below and be blessed. 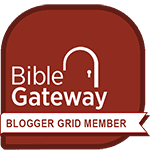 Remember to share before leaving. 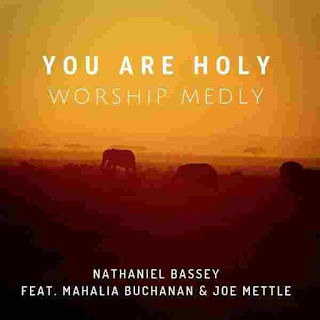 4/ 5 stars - "Download: You Are Holy – Nathaniel Bassey ft Mahalia Buchanan & Joe Mettle"